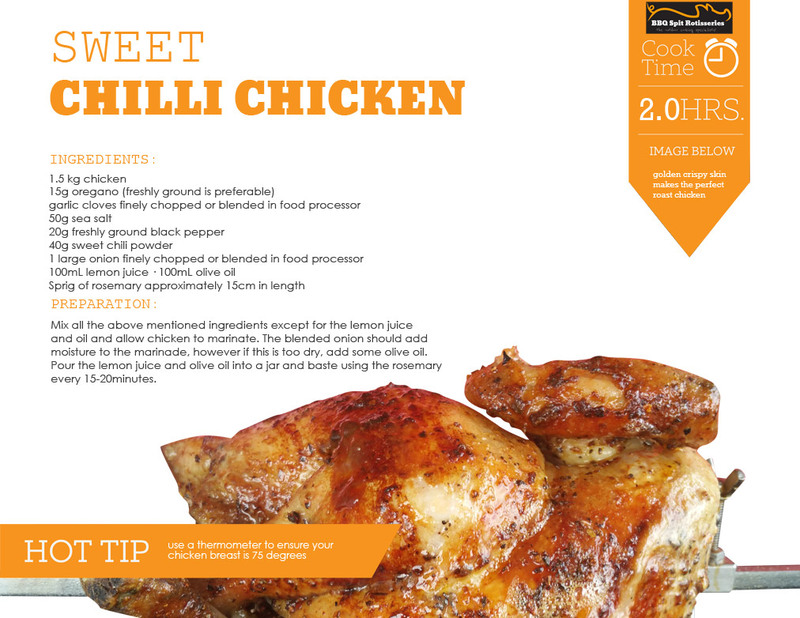 Mix all the above mentioned ingredients except for the lemon juice and oil and allow chicken to marinate. The blended onion should add moisture to the marinade, however if this is too dry, add some olive oil. Pour the lemon juice and olive oil into a jar and baste using the rosemary every 15-20minutes.